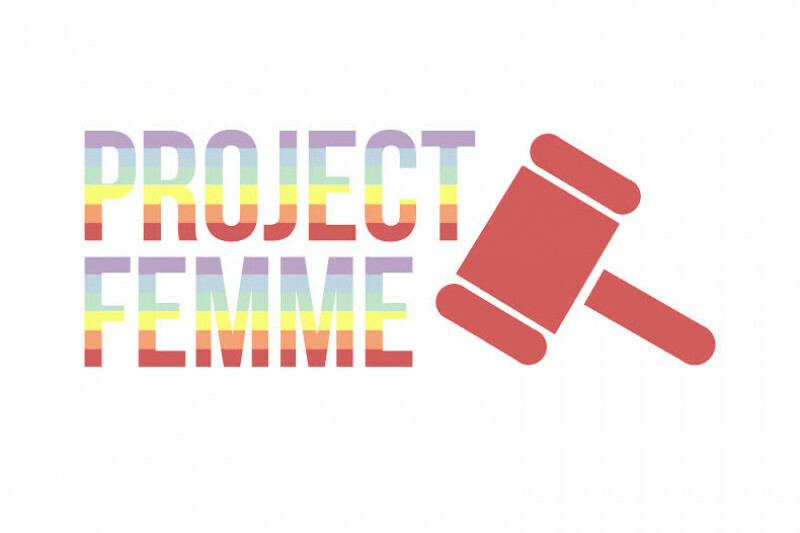 Project Femme is a new national movement and organization dedicated to uplifting and empowering the voices of young women and LGBTQ+ youth. We cannot function as exhausted, drained, disillusioned but idle citizens underneath this presidency. We must reinvent the party we are a part of, or create and join new movements altogether. To acquiesce to the easy melancholia and finger-pointing that comes now is a reasonable emotional response- I've been tempted to do so- but it will not get us anywhere. It is what we have been doing and clearly, it is not working for anyone. I thank you profusely for your donation and am incredibly appreciative of your support and enthusiasm for this project. As a queer, young Latina, this is a project I have created because I am painfully aware of how many of my fellow young Americans feel like they do not recognize their own country and that they are not reflected in the president-elect's administration and agenda. We do not work to disparage those who have voted for this man, but rather, we work to understand what we have not experienced to make us more compassionate and empathetic. We want to make America compassionate again. Please join me in ensuring that this movement truly is not simply a moment, but something that redefines the spirit of the nation. Use #ProjectFemmeBecause to explain why you need and support Project Femme, and we'll feature you on our website and social media. This is our movement. It cannot be accomplished alone. so proud of you Sofia!! !